Formerly known as Quail Creek, the General James Hackler Golf Course is located on the campus of Coastal Carolina University. It's been completely revamped, including new greens with Mini-Verde grass, new bunkers, tee boxes, and clubhouse construction. Originally built in 1968 (with the name change in fall 2011), it continues to draw golfers year after year. This course offers a classic layout suitable for all levels. 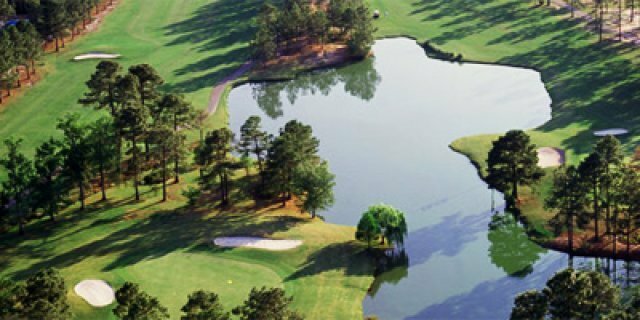 These traits are the reason this Myrtle Beach golf course has stood the test of time. I would definitely play at General Hackler @ CCU again when in the area. It's a great value and in fine shape. The greens are among the best that we have played.